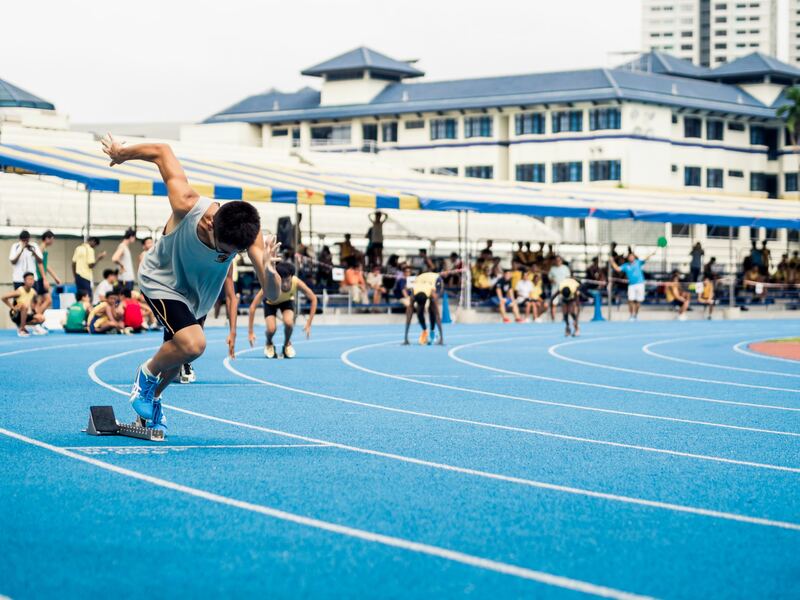 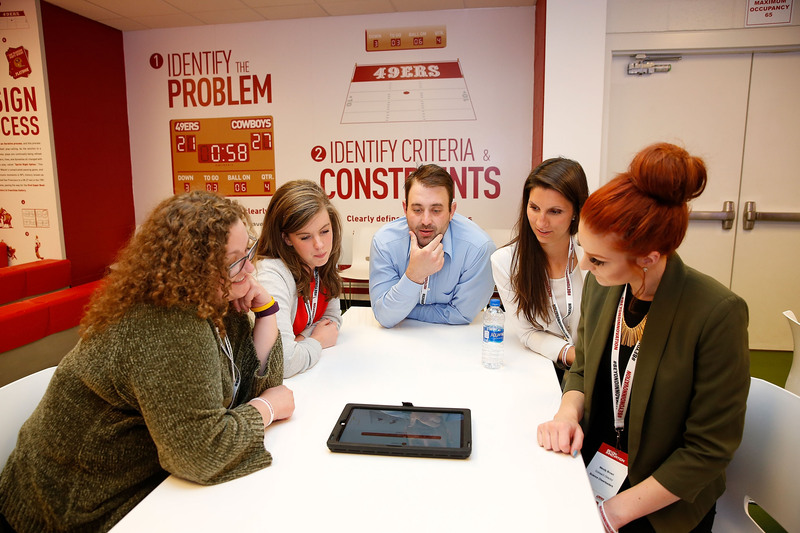 Using sport to ignite passion in STEM education - Join Us! 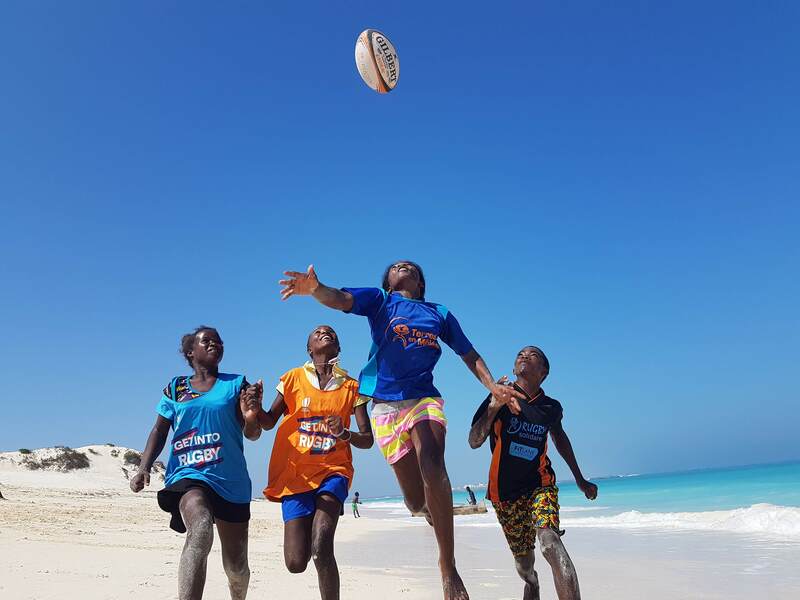 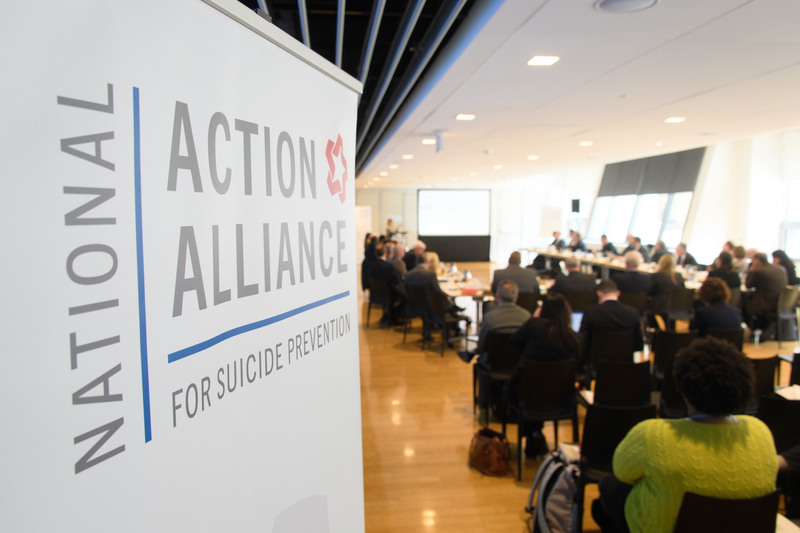 In 2019, we are innovating the way we support sport’s role in achieving the Global Goals. 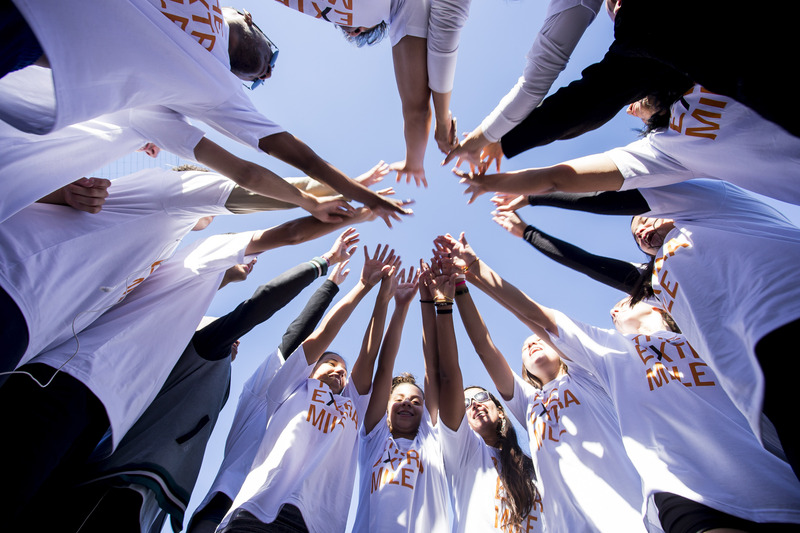 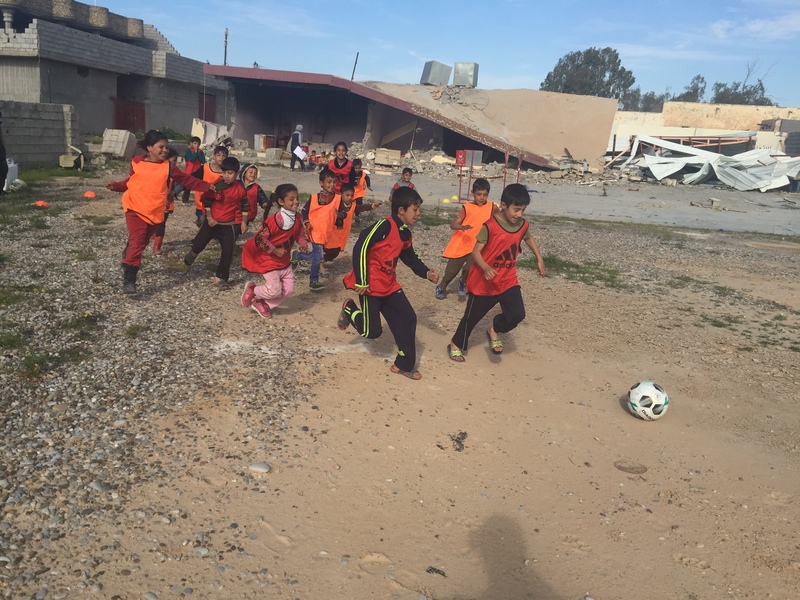 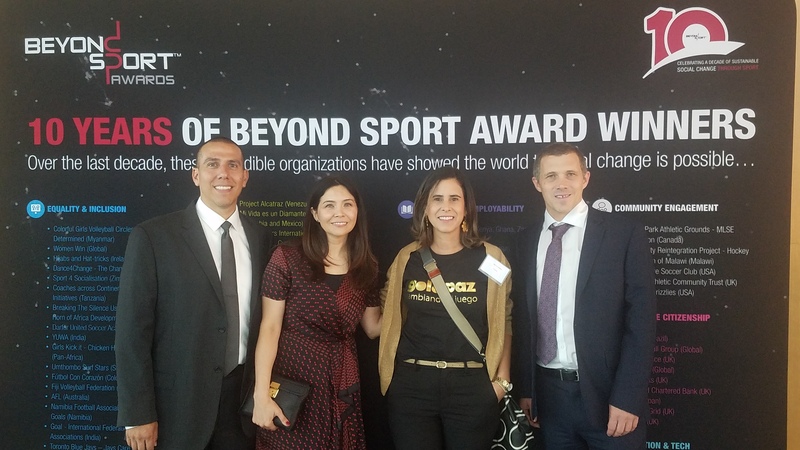 Over the last decade, the Beyond Sport Foundation has supported 300+ organizations worldwide, providing $1.5 million+ in funds and $8 million+ in long-term strategic support to some of the world’s most cutting-edge sport for development organizations. 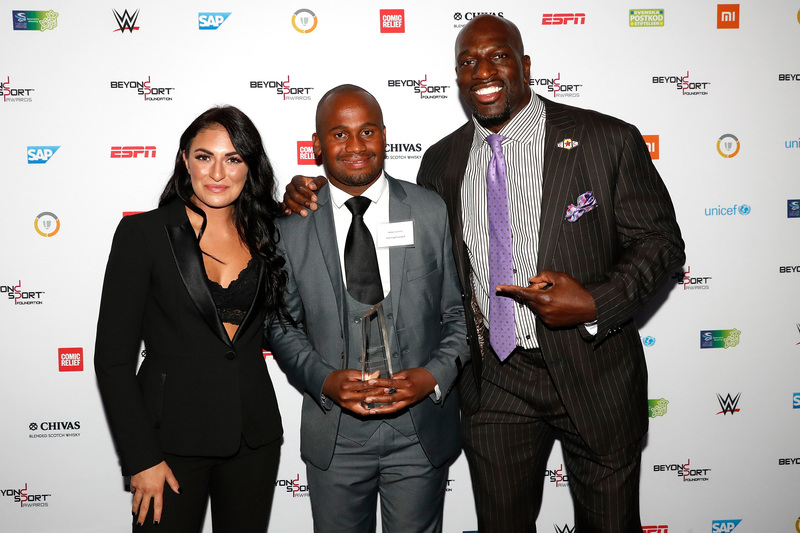 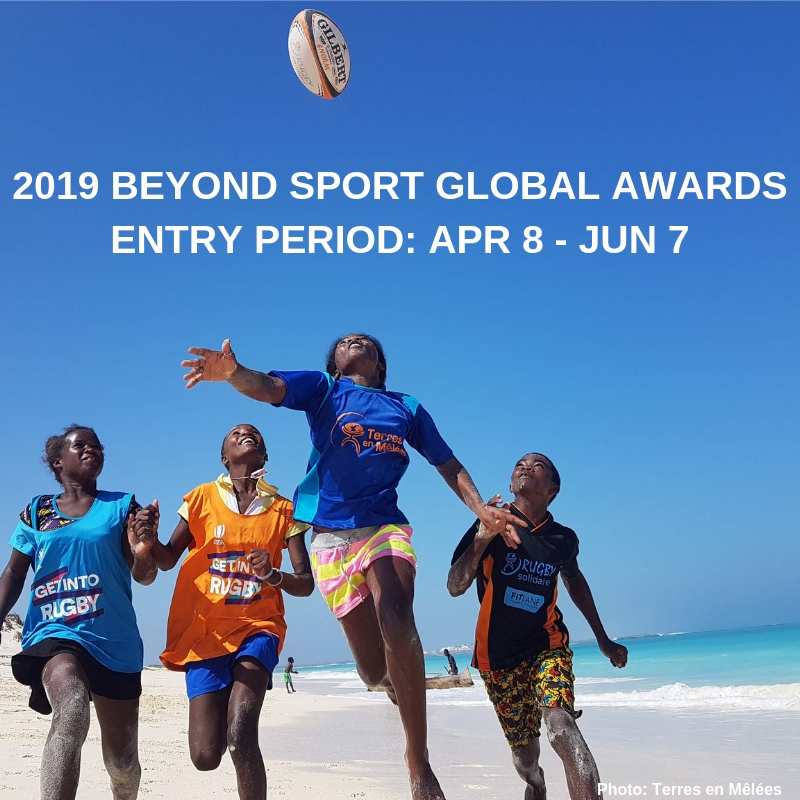 Now in its 11th year, the 2019 Beyond Sport Global Awards will celebrate, support, raise awareness and provide funding for ways sport is being used to help make the Global Goals for sustainable development a reality. 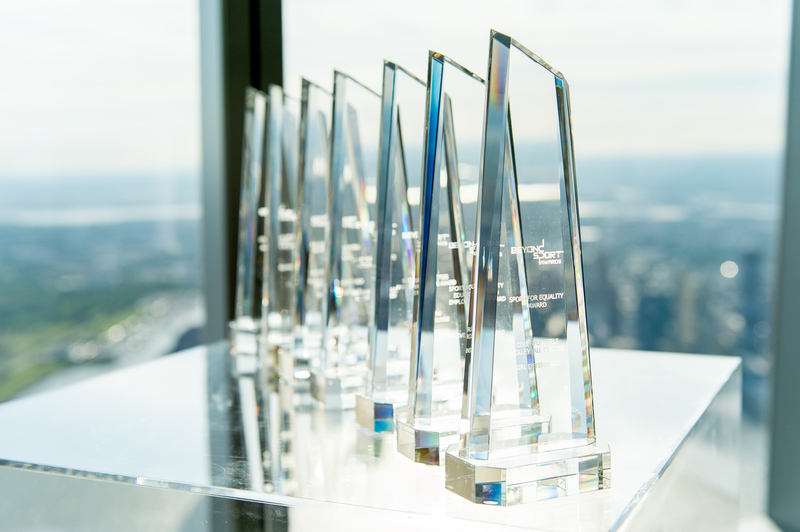 Categories and criteria announcing April 8, 2019. 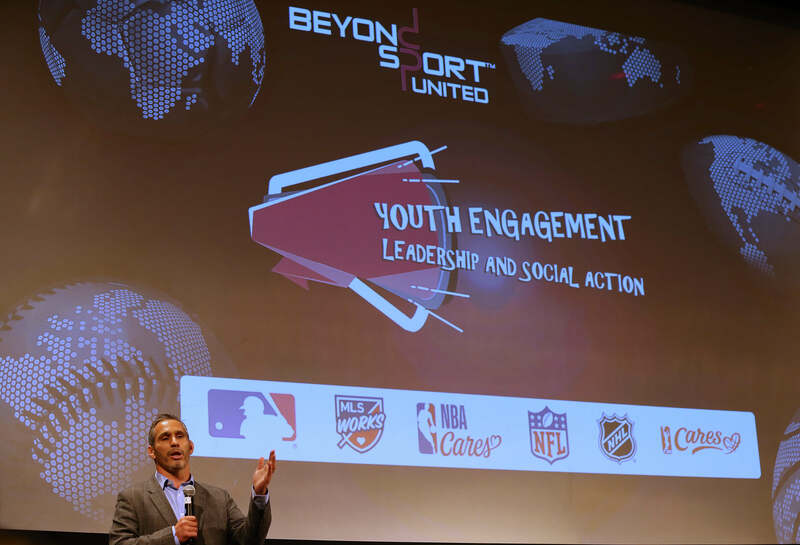 Opening Remarks from Beyond Sport United Nick Keller, Founder and President of Beyond Sport "We need to ask ourselves: How can sport act as a platform to help develop a vocal and action focused generation?" 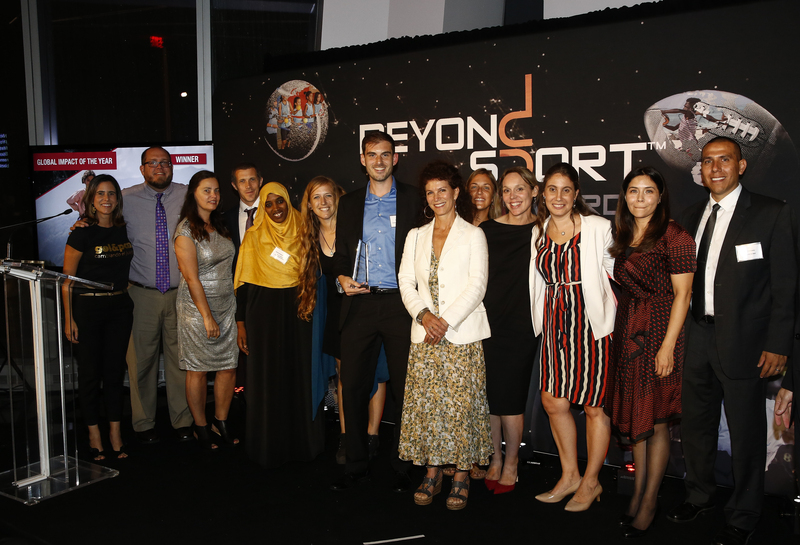 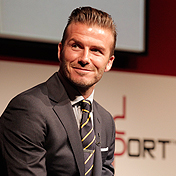 We have amazing Ambassadors, powerhouses in both the sporting and humanitarian worlds, who have graciously lent their support and expertise to the Beyond Sport family over the last decade. 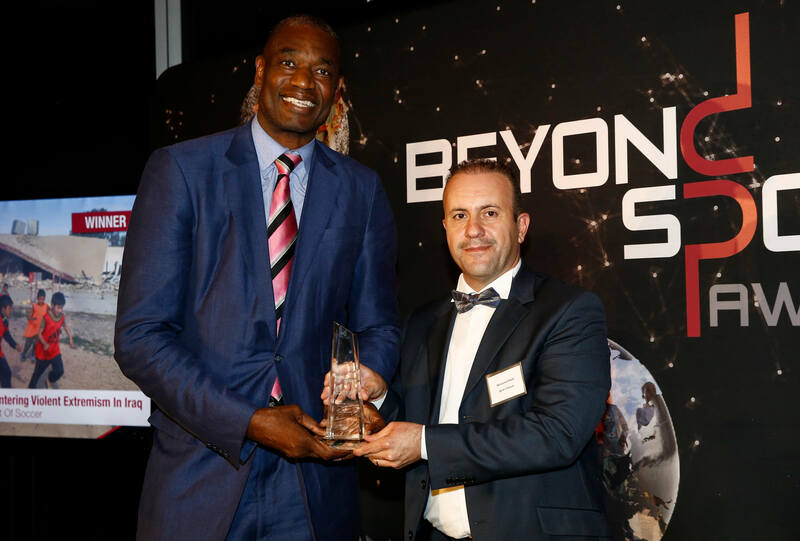 ESPN will continue and develop their longstanding collaboration with Beyond Sport as they become the new International Media Sponsor. 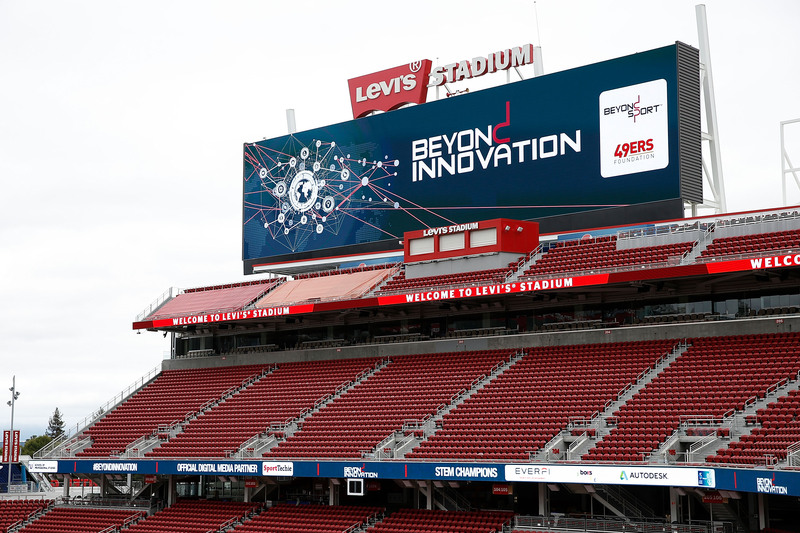 Beyond Sport and the 49ers Foundation are strengthening our partnership to accelerate efforts to ignite passion in STEM education through sport. 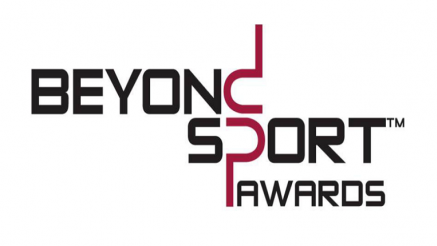 Like Beyond Sport on Facebook for the latest news from the network.